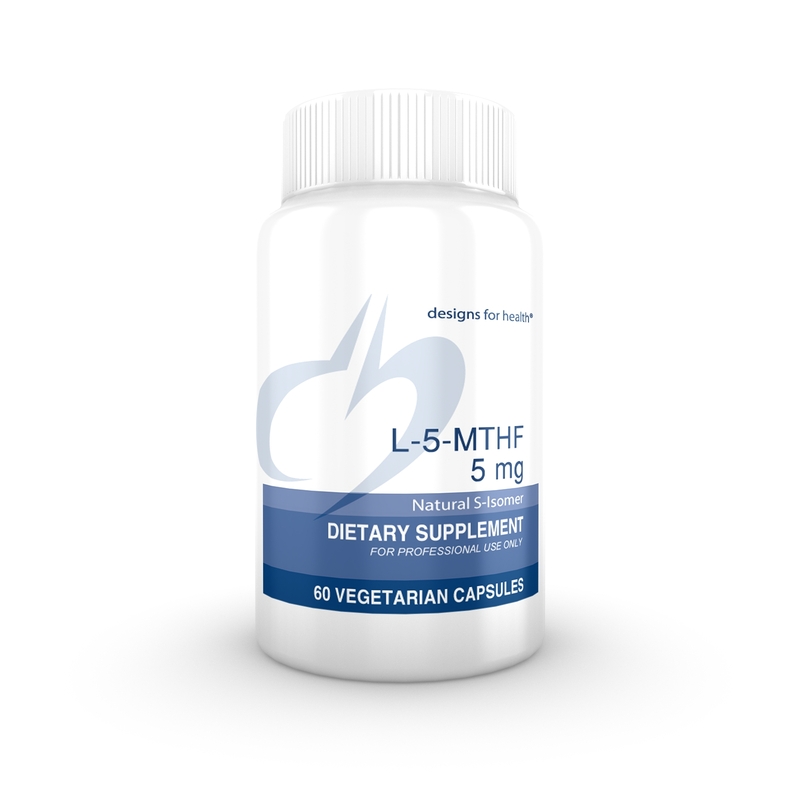 Our L-5-MTHF uses the patented folate derivative QuatrefolicÂ®. This innovative form of folate has demonstrated high bioavailability and solubility as well as long lasting stability. 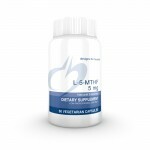 Quatrefolic® L-5-MTHF helps to increase blood folate levels much better than folic acid.